We are dedicated to providing our clients with long distance moving services that have the highest level of reliability and experience. We provide a full Canada wide moving service that can be tailored to suit your needs perfectly. 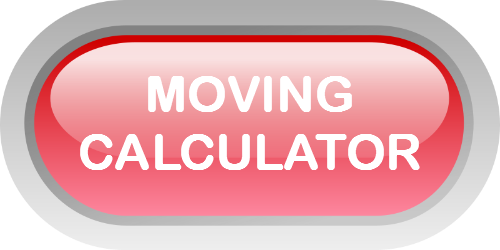 We have moved thousands of homes and we've learned the most efficient methods of relocating you from point A to point B. As a proud member of Great Canadian Van Lines, A to B Moving is linked with over 45 agents across Canada and 350 agents across the United States through a US Van Line to serve you even better. The following awards have been presented to A to B Moving by Great Canadian Van Lines based on its membership for all of Canada (over 45 agents). 2009 - awarded the "Most Valuable Agent" award. 2008 - awarded the "Long Term Agent" award. 2007 - recognized as the "Agent of the Year". 2006 - recognized with the "Outstanding Agent Award". 2005 - recognized as the "Agent of the Year". 2004 - recognized with the "Outstanding Agent Award". We are also a proud member of the Better Business Bureau and the Canadian Association of Movers. Please read our testimonials and see for yourself how people respond to our services. Our motto at A to B Moving is, "You Will Be Moved By Our Service" and we back this with our solid reputation.